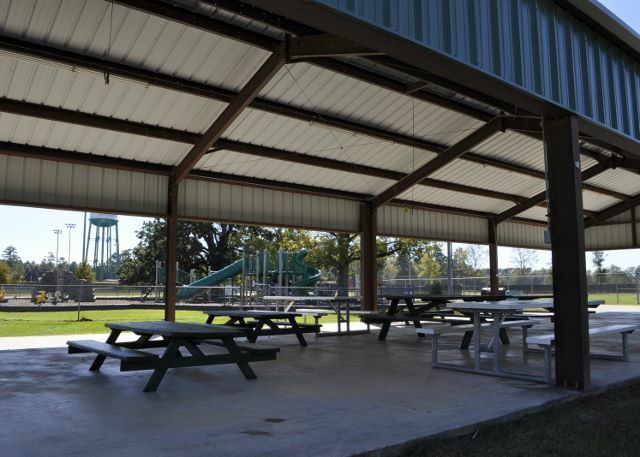 Ponchatoula Recreation Park allows individuals and groups to reserve the pavilion for a small fee. (Minimum rental of 2 1/2 hours). If you're interested in reserving the pavilion for a birthday party or any other special event please contact us at our office at (985) 370-7273 . Please note there in No cooking, barbecue grills, seafood, or inflatables allowed at this pavilion.